1. 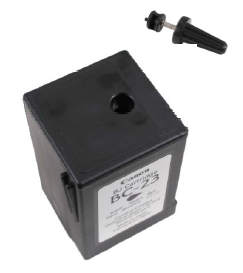 Locate the refill holes on the top of cartridge. Use a small drill to drill through and remove the plug. 4. Clean off top of cartridge. Use adhesive tape or hot glue gun to seal the hole.